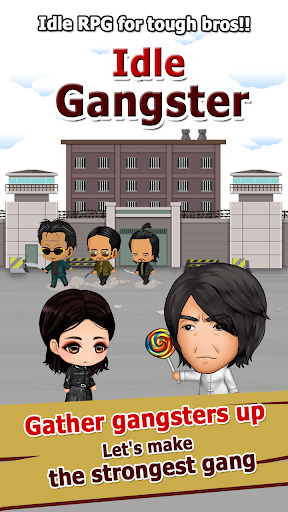 Idle Gangster v2.3.9 (Mod Apk) Easy, simple and ignorant! 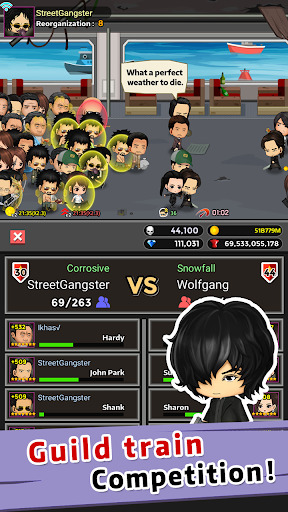 Scout legendary gangsters and make the strongest gang! 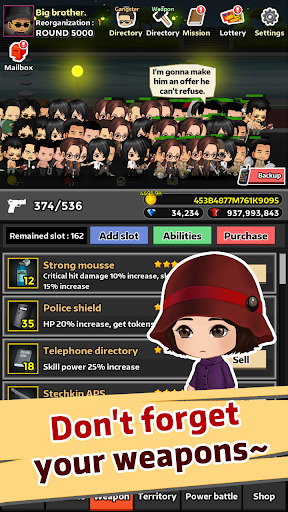 New type idle RPG! Just let it be! Boss! Aren’t you sick of middle age fantasy? Sword and bow, magic? Dragon and Knights? Titans?? Our game isn’t such a stereotypical RPG. Bros, give a try. It will not let you down. 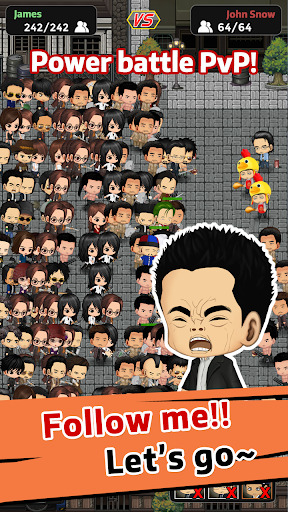 ■ Tapping game? No! This is an auto RPG, with a little touch you can enjoy fights. ■ No rush! No need to be hurry or nervous. This is the idle RPG. 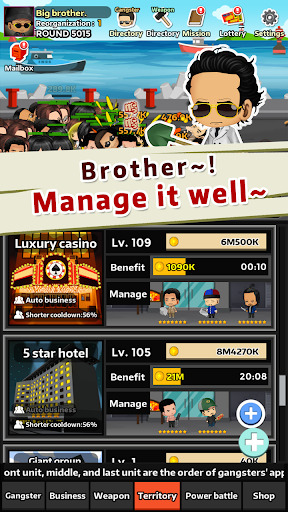 ■ Earn your golds with gang business and territory. ■ We don’t rebirth, we do gang reorganization! Reorganize your gang and make it grow. This is the best incremental RPG. ■ Normal weapons? No, we use tools for fights. Collect your weapons and make a legendary gang, Bro. ■ Let’s go for PVP! This is a ladder tournament PVP. How strong is your gang? Brothers, students are students when they study and gangs are gangs when they aren’t afraid to fight. 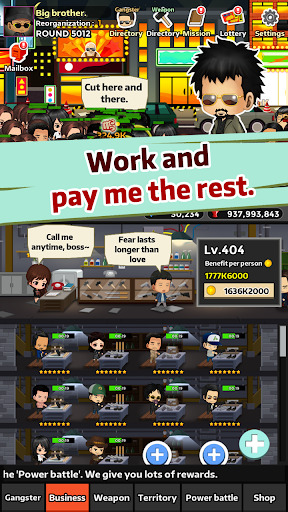 Play this game and be yourself! 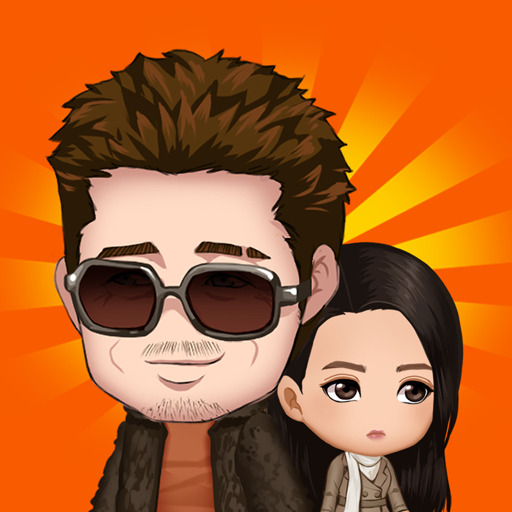 ★ You can play the game even when you are disconnected to internet, but some features will be limited.